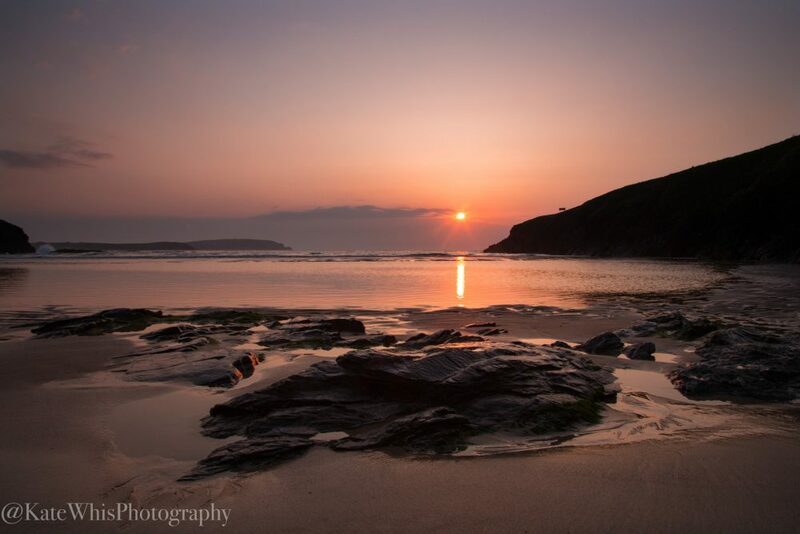 Living in North Cornwall, I am surrounded by amazing scenery. There may be a favourite spot from your holiday, or something personal to you - just let me know what you are after and I will capture it for you. Or perhaps you have a particular image you have been looking for, but been unable to find. Well, give me a shout with what you are after and I'll see if I can capture it for you.